The SIGGRAPH Doctoral Consortium is a forum for Ph.D. students to meet and discuss their work with each other and a panel of experienced SIGGRAPH researchers in an informal and interactive setting. We welcome applications from current Ph.D. students studying within the full range of disciplines and approaches that contribute to the SIGGRAPH community. Ideal applicants will be within a year of completing their Ph.D. and well into their dissertation research. Accepted students will receive a complimentary registration to the full SIGGRAPH 2018 conference. Each applicant should provide a short written paper (no more than four pages (including references) in the official SIGGRAPH publication format, as described in the author's guide. 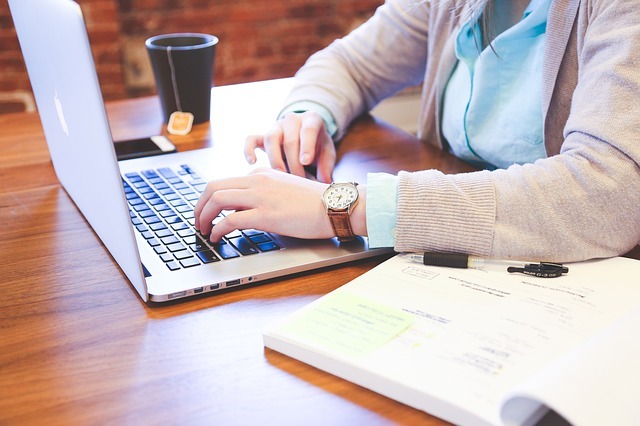 Note that a doctoral consortium submission, unlike a paper submission, is not anonymous; doctoral consortium submissions should be single-authored, where the student applying is the sole author. This paper should describe ongoing work and might summarize the full dissertation work, or highlight a particular aspect of the work in depth. The doctoral consortium committee will select approximately eight students to participate. Participants will be selected based on their anticipated contributions to the breadth and depth of the intellectual discussions at the meeting. Each student will be expected to give a short presentation of their work (20-25 min), which will be followed by extensive discussion with the panel and the other student participants. 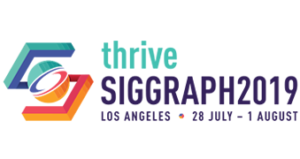 The consortium will be held at the SIGGRAPH 2018 venue from 8 a.m. until 6 p.m. on Saturday, August 11th, 2018 and will be followed by a dinner that evening. Each participating student will also be asked to prepare a poster describing his or her work for presentation in the SIGGRAPH posters program. Doctoral consortium 4 page papers should be submitted electronically through the EasyChair website.